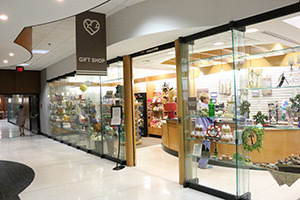 The Methodist Hospital Gift Shop offers a wide selection of giftware, women’s apparel, jewelry, cards, flowers, magazines, candy and sundries. New babies (and their new parents!) are born at our Methodist Women's Hospital campus.